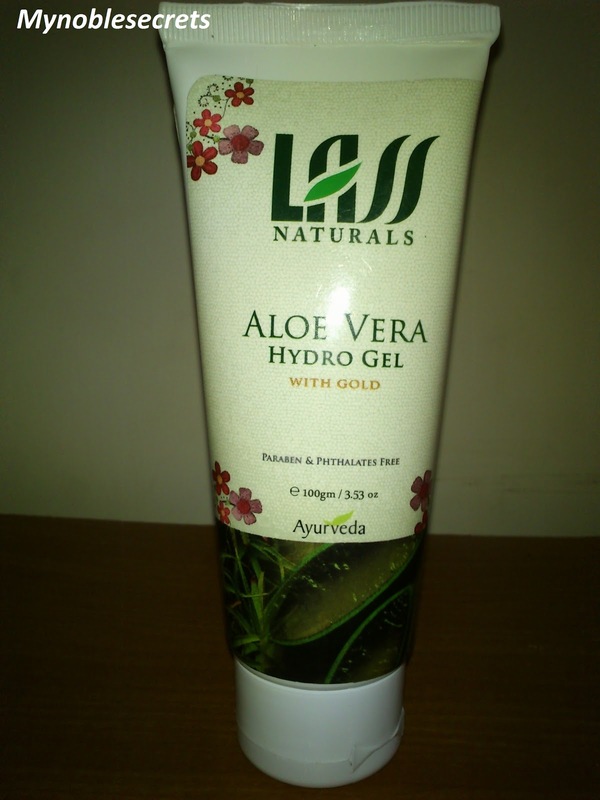 ﻿Lass Naturals Aloevera Hydro Gel With Gold is a Multipurpose and non greasy gel. 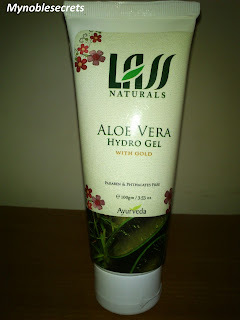 Lass Aloe Vera Hydro Gel with Gold is a multipurpose, non-greasy gel for all skin types and all parts of the body. 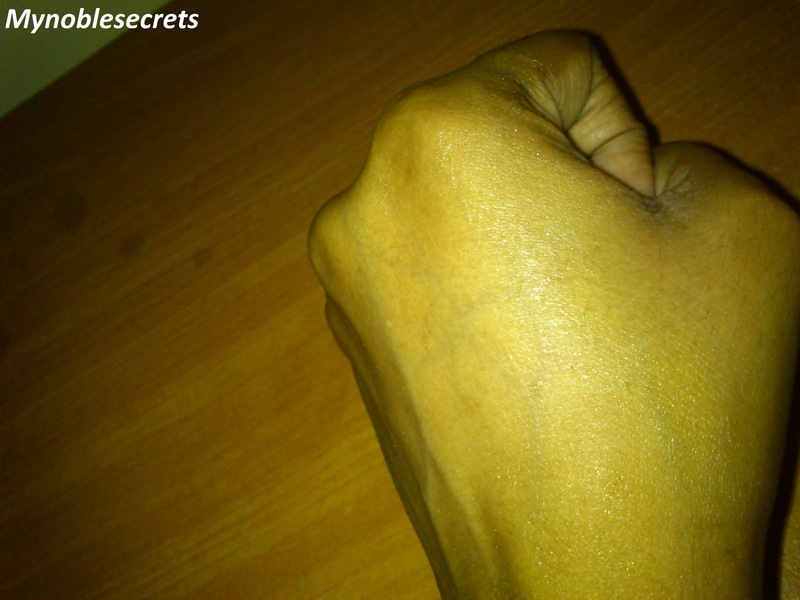 It forms a protective barrier that helps retain moisture and promotes healing. Provides effective relief from UV burns, hyper-pigmentation, acne scars, stretch marks, pimples, acne, minor burns, wounds and cuts. 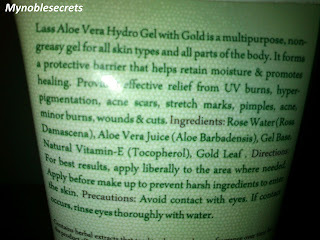 Rose water, Alo Vera juice, Gel base, Natural vitamin E, Gold leaf. For the results, apply liberally to the area where needed. Apply before makeup to prevent harsh ingredients to enter the skin. Avoid contact with eyes, if contact occurs, rinse eyes thoroughly with water. This is a nice light colour green pack same like face wash pack. 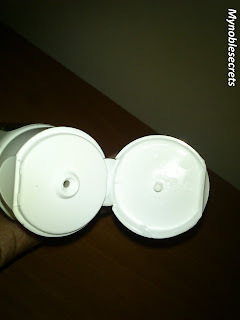 It has flip cap open which is very easy to drop gel on my hands. This gel is a gift for oily skin Beauties and gives a matte look with moisture. This gel is in white colour because of Gold leaf with it I think. I am in love with this gel and I am using this gel whenever I feel like to apply for sunburns etc. I have kept this gel on fridge and after return from a hot sun I will apply this gel. It gives a cooling and soothing effect. 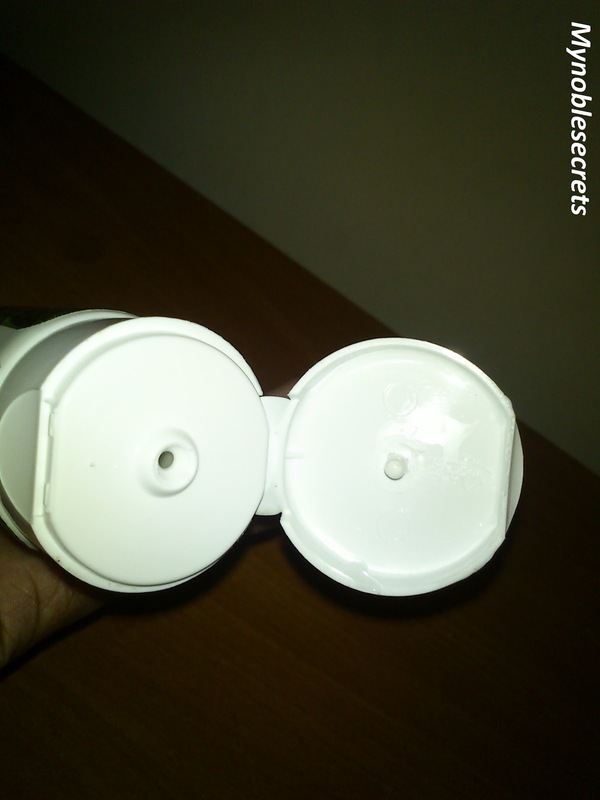 It dries out small pimples, but not big Acne. I didn't see any fade off of my Pimple marks. In the evening times I use this as my make up base and it helps my foundation blends well on my face. It is totally non-greasy and quickly absorbed by the skin. It has nice smell and easy to apply. All I can say it is truly a Multipurpose gel. It is safe on your skin as it is free from all harsh chemicals. My husband also using it after his saving. Gives cooling and soothing effect. Easily absorbed by skin . Can be used as moisturiser for face and mixed with foundation etc. Available through only their Website. Well written review Radha.. Thanks for sharing your likes and dislikes. 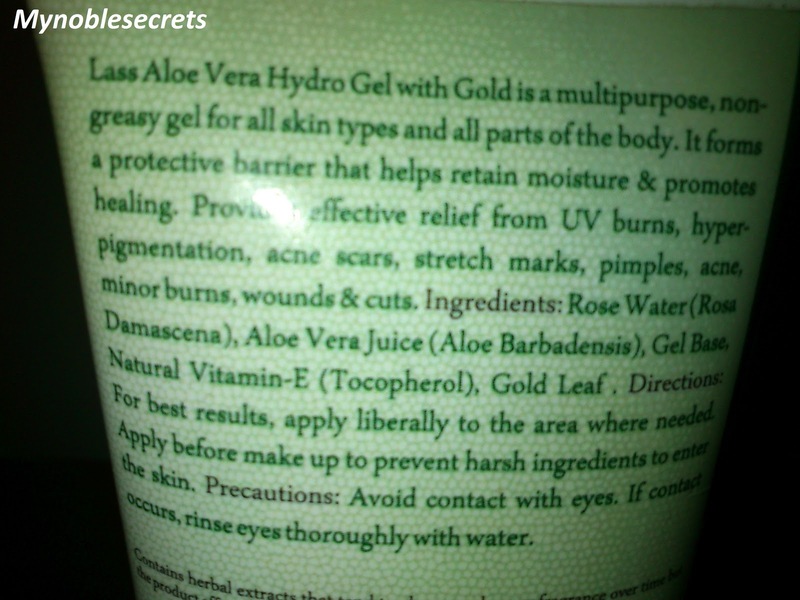 Yeah, Aloevera is very good for skin and sunburn. Gonna try this now, keep reviewing. Will try it for sure..
Nice review.. i like gel consistency!! !